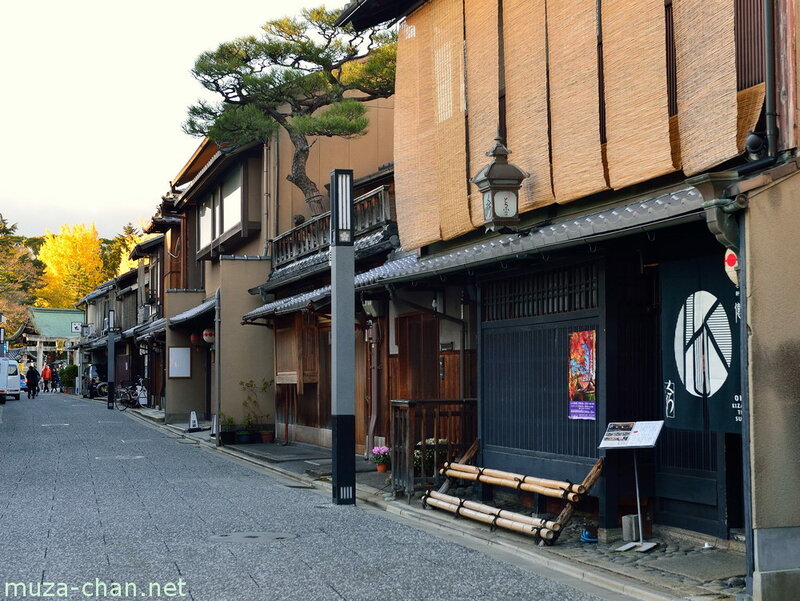 The geisha district in Nishijin, Kyoto, is a lot less known than the famous Gion, but it is the oldest of the remaining geisha venues. 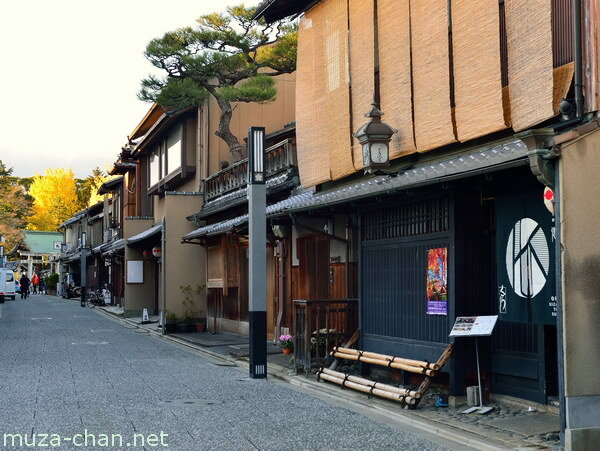 Located close to the Kitano Tenmangū Shrine, it is called Kamishichiken, meaning “Seven Upper Houses", a name referring to how the district was originally built, with seven tea houses made from material left over after the construction of the Kitano Shrine. Today, there are 11 tea houses and a few dozen geisha and maiko, maintaining the charm of the old times.